...don't say I didn't warn you. I just have difficulty getting "into" books in September. ...or perhaps I simply want to soak up every last warm day outside before summer officially slips from my grasps. So I only read two books. 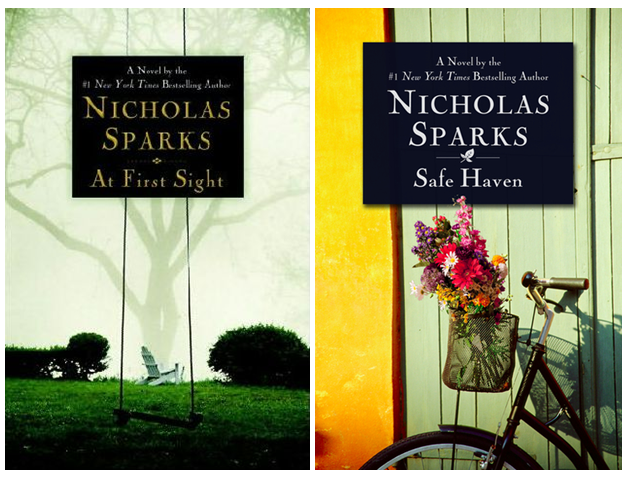 Both Nicholas Sparks. Are you surprised? Well...now that it is cold and blustery and damp I have started reading again. We will surely get back to the goal of 5 for October. Can't wait!